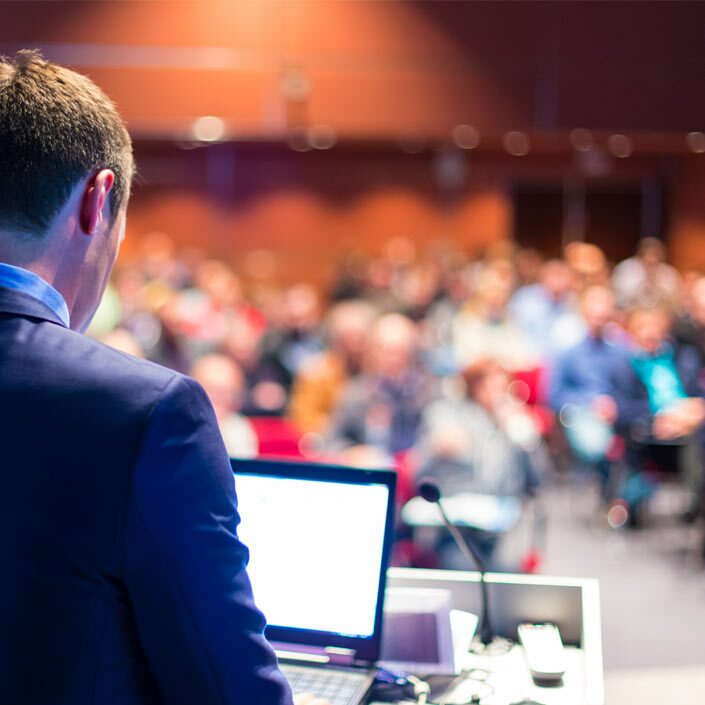 If you have a specific destination in mind, need a driver, but don’t want them waiting until you finish, then a point-to-point service is what you’re looking for! 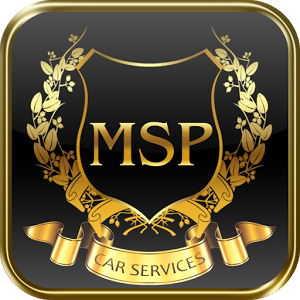 For the convenience of having your own personal driver who will come to your door, office, or any other location you happen to be, and will drop you off on time, MSP offers the best solution in the Minneapolis area! You don’t need to worry about parking, gas, tolls, or whatever other costs come up when you drive yourself. Instead, you get a trusted, comfortable experience in one of our top of the line vehicles. Choose from one of our luxury sedans, SUVs, limousines, vans, and more! It doesn’t matter if you have a medical appointment, business meeting, or simply want a ride to your weekend trip on the town, we have an option for you. Schedule a time with our secretary or leave an appointment request on the website, and leave the rest to us. Our professional drivers will meet you at your present location and bring you to your destination in a timely and efficient manner. Nobody in the Minneapolis area offers a ride like ours! Call now and experience the comfort and ease for yourself.